You can cheat everybody once and move on, or you can serve them well and stay. I'm staying. Thank you for your already steady business and support. Bob, the owner has been in the business locally for more than twenty years. 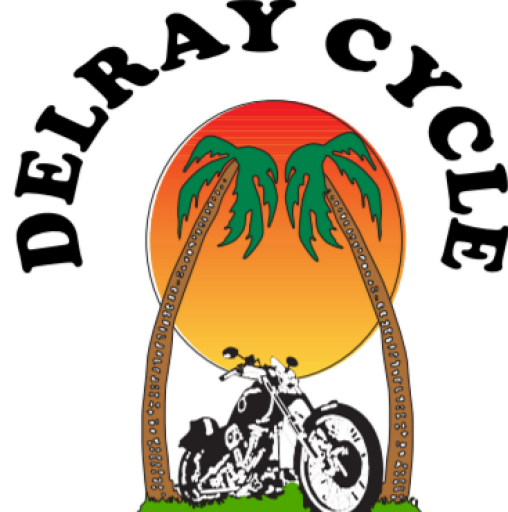 Four years in a shop called "Twin Thunder" then eighteen years for the previous owner of Delray Cycle. I am a soon to be retired civil servant, Veteran, Husband, Father, and friend to and member of the local, bike, and recovery community's for almost thirty years. Stop by our shop or give us a call. We will provide you with an estimate of what we believe the service will cost. We will work on your bike-- giving you updates while our mechanics work. 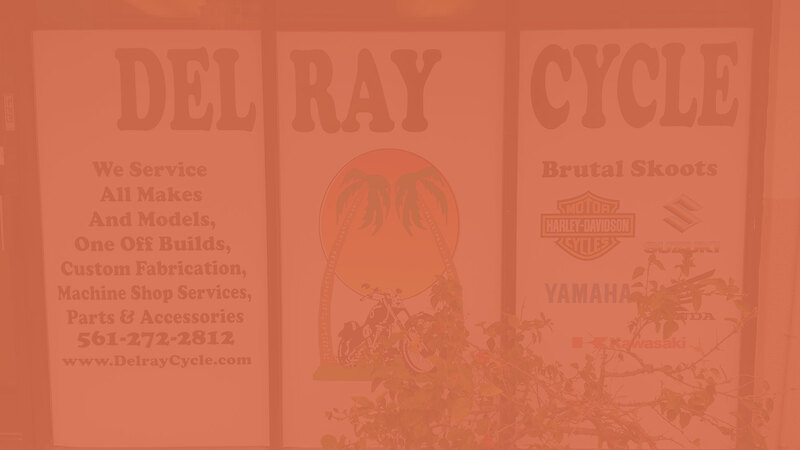 You will be immediately notified when your bike is ready for pickup! *Directly behind the "Tires Plus" store next to the "Saltwater Brewery"